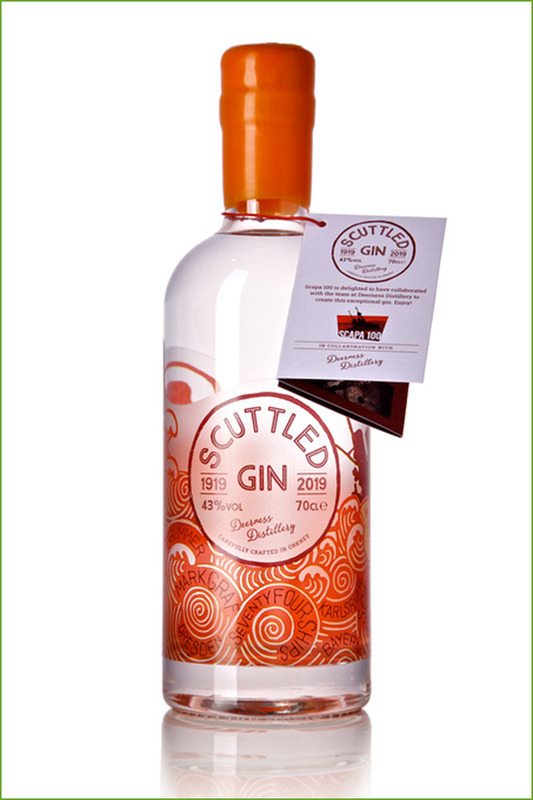 Scuttled Gin is juniper led, followed by a spicy lemon cassia bark with peppery middle notes, and a smooth lavender mint finish to cleanse the palate. 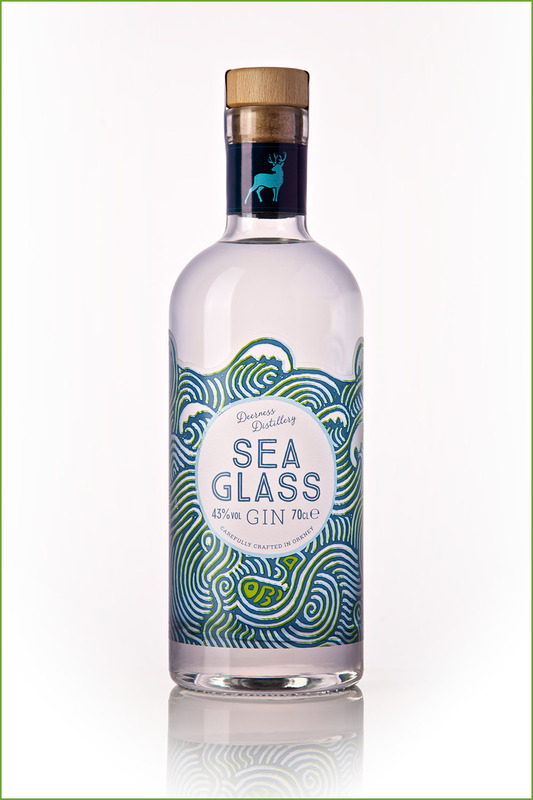 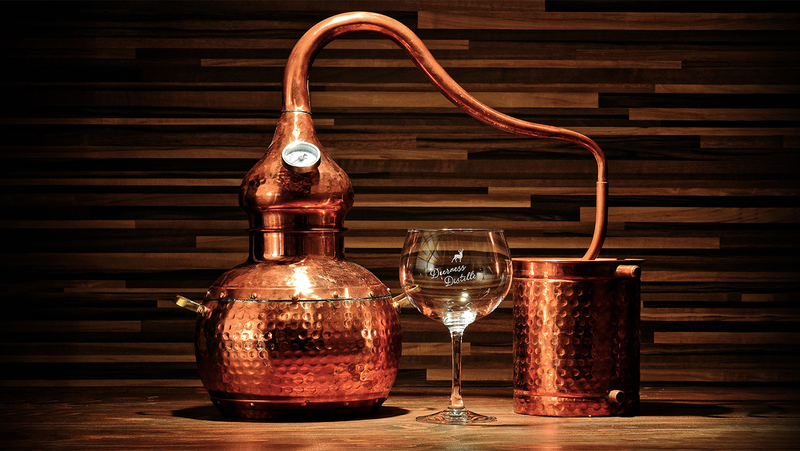 Carefully crafted from start to finish in our distillery in Deerness, Scotland, our award-winning gin will evoke your senses with each sip. It will take you on a pleasurable sensory journey through warm spices, hints of citrus and of course juniper. 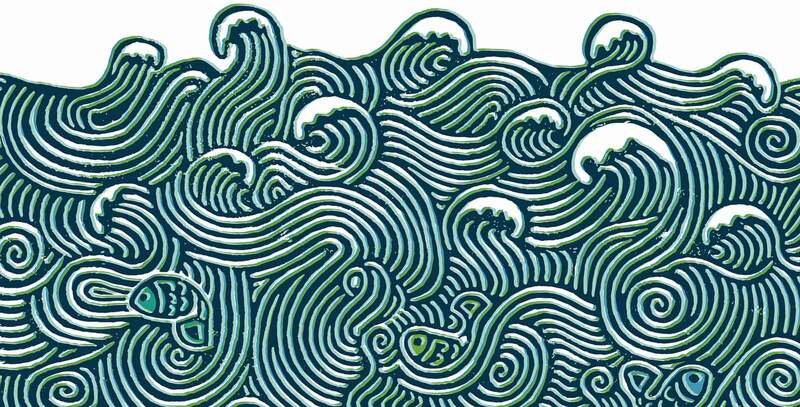 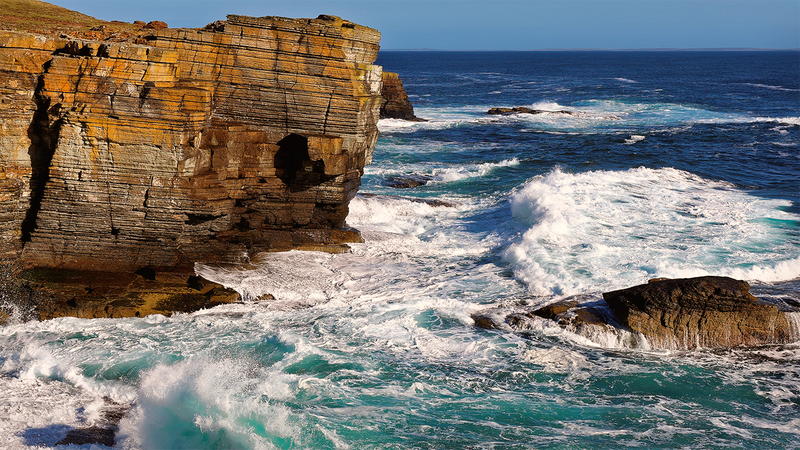 A reflection of the Orkney Islands’ ever-changing seascape. 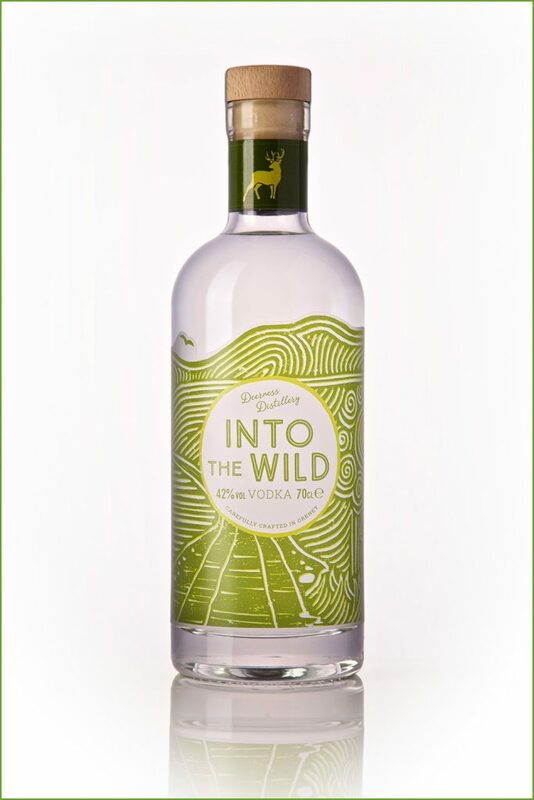 Garnish Notes: Fresh coriander, kiwi, lemon and blueberries have been favoured, along with ice and a good tonic such as Fever Tree. 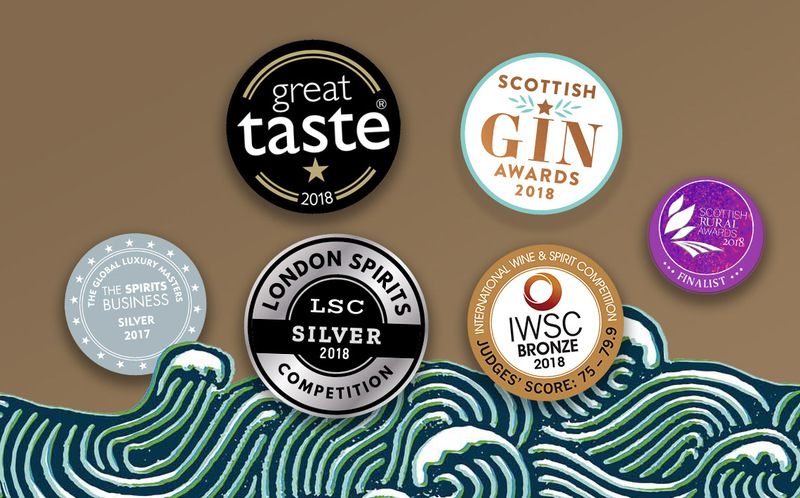 Our award-winning vodka is traditionally hand distilled in small batches using the purest Orkney water, and carefully crafted to bring you a bespoke, smooth Orcadian vodka.